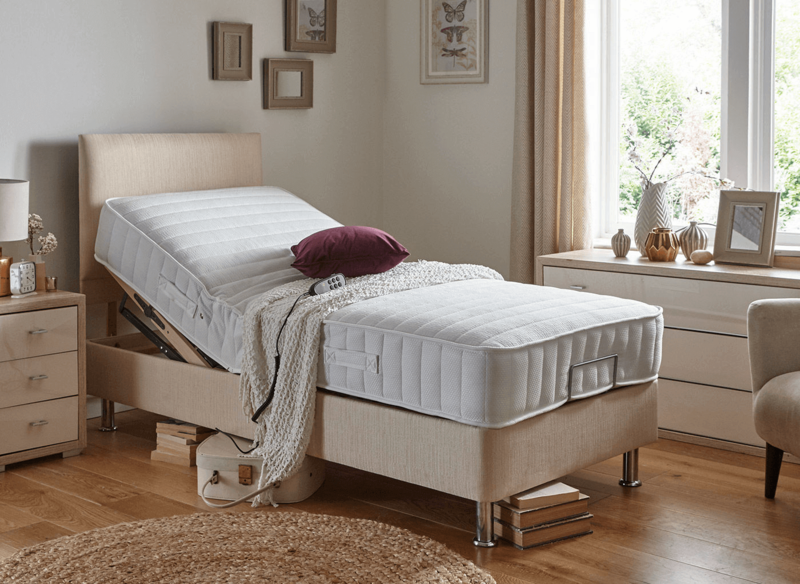 If you’re in the market for a new bed, then there is no doubt you’ve come across adjustable beds. 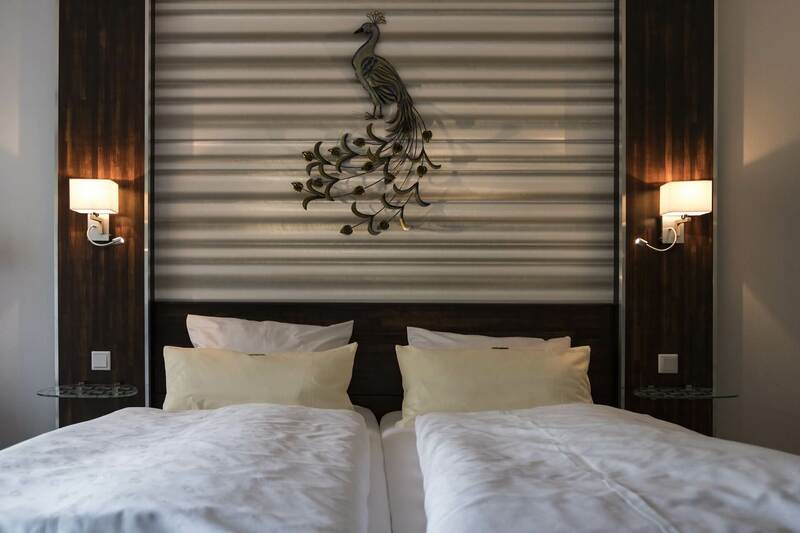 These are often called electric beds and feature a bevy of features designed to help increase the comfort of your sleep. So, what exactly are these adjustable beds and is one right for you? 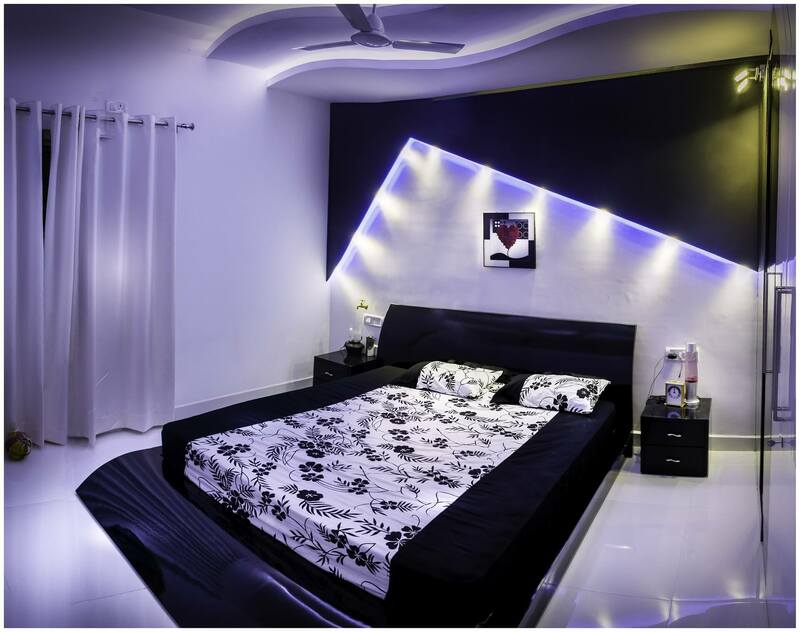 Let’s take a closer look at the pros and cons that these beds offer. 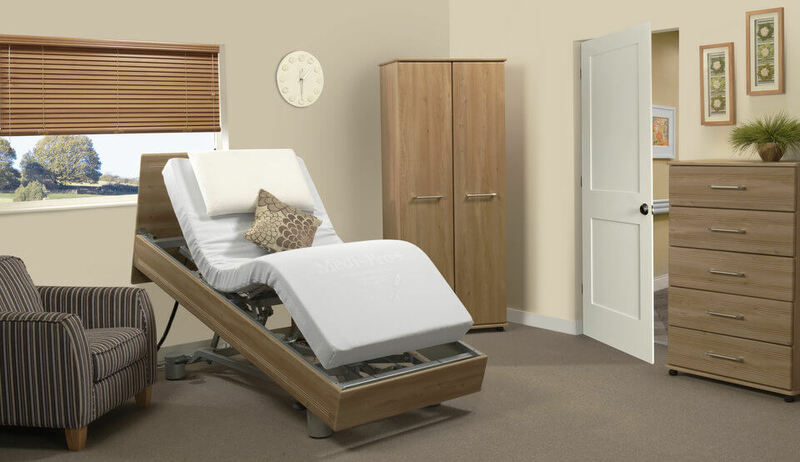 When people refer to “adjustable” or “electric” beds they tend to lump them all together, but in fact, there are two main categories of these beds. Profiling beds are meant to offer the maximum amount of flexibility, features, number of positions, and variable postures. In general, these tend to be best for those who have health or medical needs. They can be controlled electrically or manually while lying in the bed.